It’s been over four years since the tragic, sudden passing of Paul Walker, and the late actor is now set to be the subject of a brand new documentary chronicling his personal and professional life. I Am Paul Walker will explore the actor’s rise to fame in the late ’90s — when he starred in a string of films like Varsity Blues, Pleasantville, and She’s All That — and early 2000s, with The Fast and the Furious franchise. Additionally, the documentary will delve into Paul Walker’s many philanthropic endeavors, including disaster relief, like his work to rebuild Haiti after the devastating earthquake in 2010, and the protection of marine wildlife. And according to producers, the film will feature interviews with many of Walker’s former costars and close friends, though the names of the participants haven’t been released just yet. Walker died over Thanksgiving weekend in 2013 when the Porsche he was a passenger in crashed into a concrete post and caught on fire, also killing the driver, Roger Rodas. The actor had been in the middle of filming Furious 7 at the time of his passing, and after an extended hiatus, his iconic character Brian O’Conner was written out of the series, with the production team using a combination of CGI effects and Walker’s brothers to complete the film. 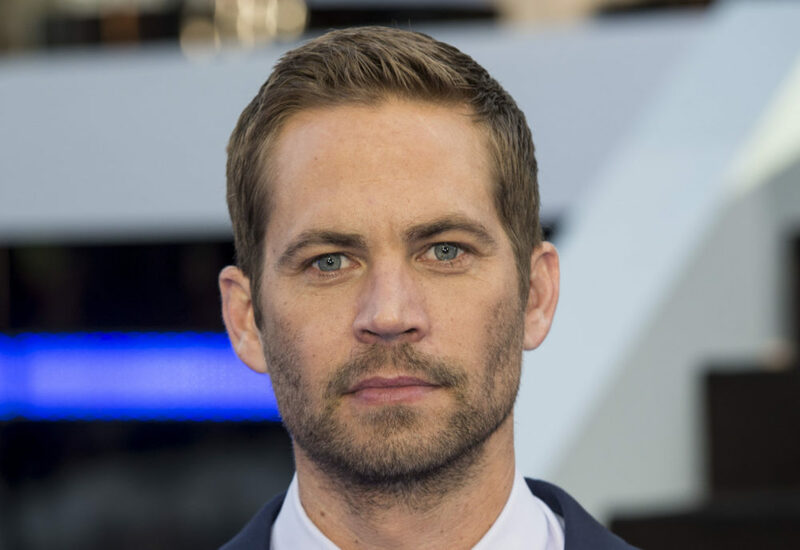 Furious 7 also included the song “See You Again” by Wiz Khalifa and Charlie Puth — which went on to become one of the biggest songs of 2015 and earned a Golden Globe nomination for best original song — as a tribute to Walker. I Am Paul Walker will see Paramount Network re-team with Network Entertainment’s Derik Murray, who directed and produced I Am Heath Ledger for the network (then known as Spike) last year. The producer is also behind the upcoming documentary I Am MLK Jr. which is set to air on Paramount Network this spring. There’s no word yet on a release date, but we’re eager to see this sure-to-be emotional tribute to the late Paul Walker.